Le Chocolat du Bouchard in Naperville: Le Chocolat has some of the most decadent chocolate creations I have experienced. 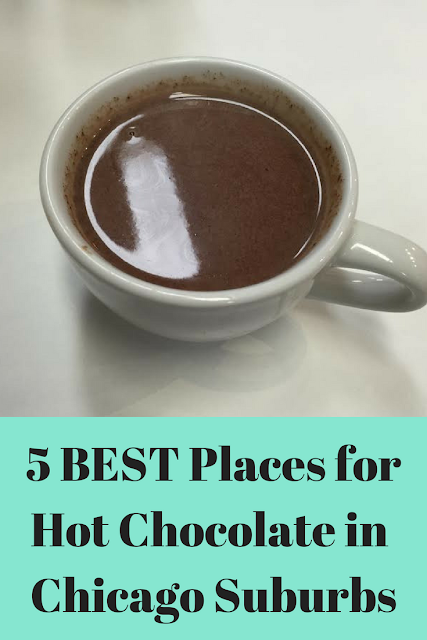 Not to be missed when craving a hot chocolate! Add a crepe or a bon bon for a very special treat! Chocolate heaven! Christie's Dairy Delights in Palatine: Christie's is a wonderland for parents and kids alike! Christie's has every mix-in you can think of for hot chocolate or a latte. Of course, she does have ice cream concoctions, bakery goodies, fudge and more as well! The Rock House in Glenview: The Rock House gives you a bit of an adventure while sipping hot chocolate. The coffee house has a stage for musical acts and karaoke night--so check the schedule. The Rock House also has a music school. Pretty cool! If you are hungry, try one of their built to order grilled cheeses! Leonidas in Northbrook: Located near Village Green, Leonidas serves up a variety of dark, milk and white hot chocolates. Pastries, waffles and more can add to your treat. Heart of Europe Cafe in Barrington: Heart of Europe is one of our recent discoveries. Fresh from scratch homemade desserts including hot chocolate from melted down chocolate. 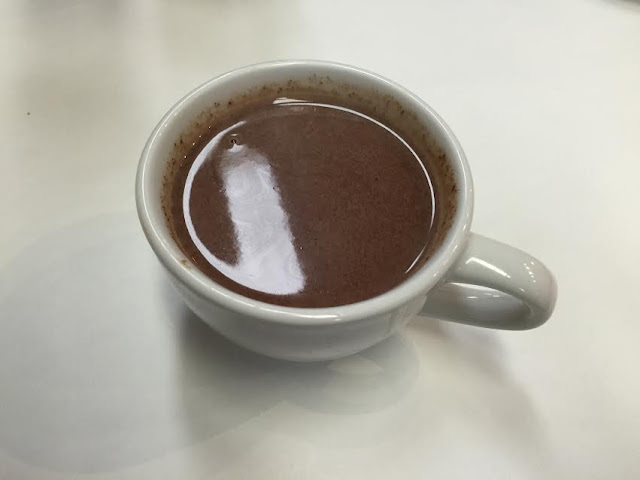 Where do you like to go for hot chocolate? Love this. :) I'm not a coffee drinker, but love a good cup of hot chocolate. I was the same way until I tried cafe mocha. I will drink it but still prefer hot chocolate! We love Le Chocolat du Bouchard! Now to try the other four stops. Mmmm! Love this list! Le Chocolate du Bouchard is actually the first one we discovered. Since we are in Arlington Heights, we were inspired to find something closer. So, we made some great discoveries!